Thule has had a stake in the bike business for a long time with its car racks. 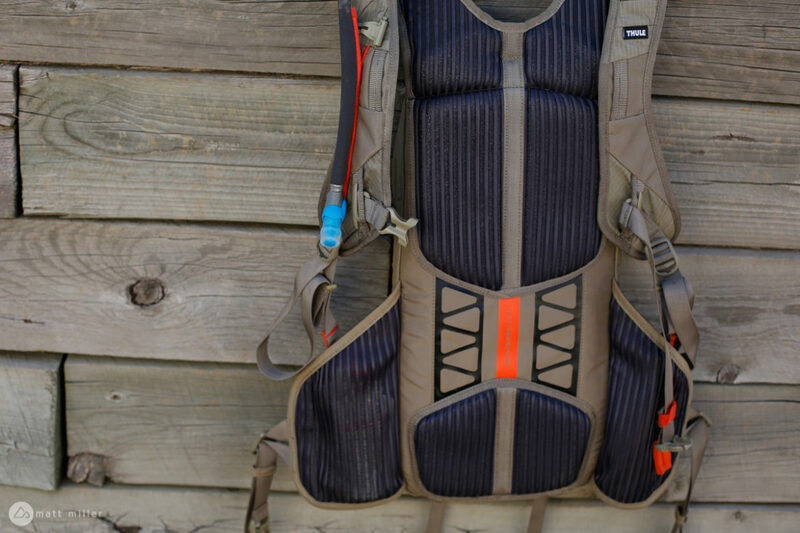 In 2017, they decided to dive deeper and offer hydration packs with the Thule Vital, an 8L hydration pack made for trail riding. 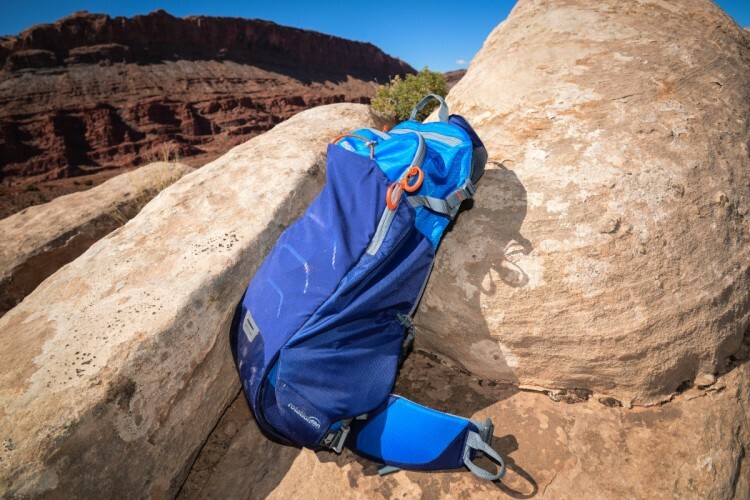 Now, they have launched the Rail 12 Pro (and non-Pro) hydration packs, and also a smaller, 8L Rail pack. 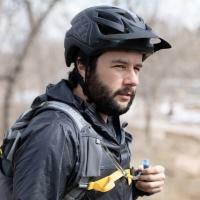 I picked up a sample of the Pro version to test out on a trip to Vermont, and have been stuffing the pack with snacks and tools on my rides over the past few months to see how it holds up. The Rail steps confidently into the enduro market. 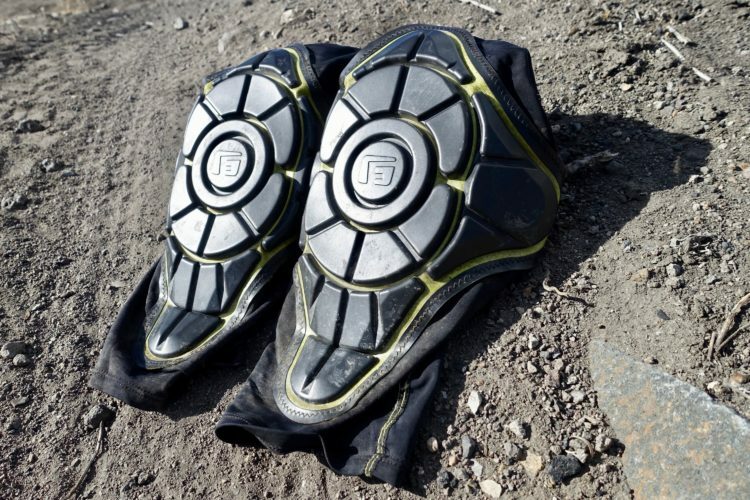 It has a back protector and a magnetic hose clip, and can carry a full-face helmet and a set of knee pads without an overly bulky feel. Inside the main pouch are designated slots for tools, Co2, a pump, and other accessories. 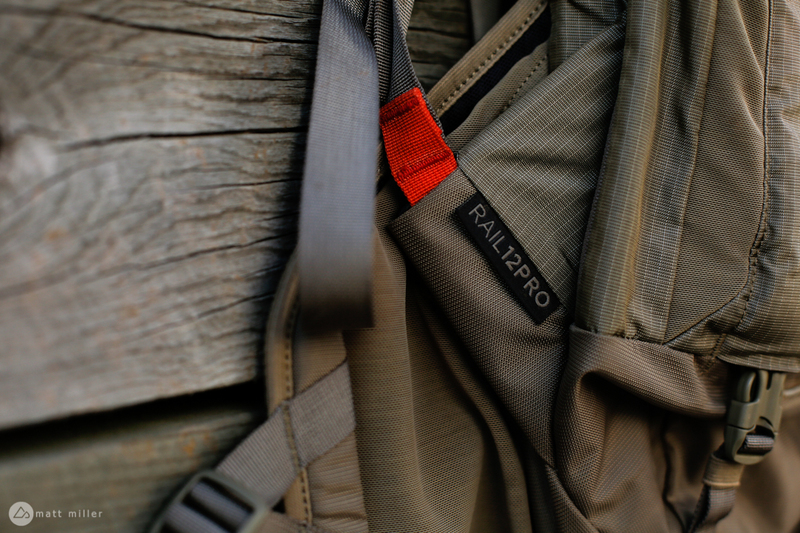 On the hip straps toward the back, the pack features jersey-inspired pockets. On the side of the main pouch is another small pocket for stashing things. Jersey-style pockets on the hip open up space and make great snack storage. 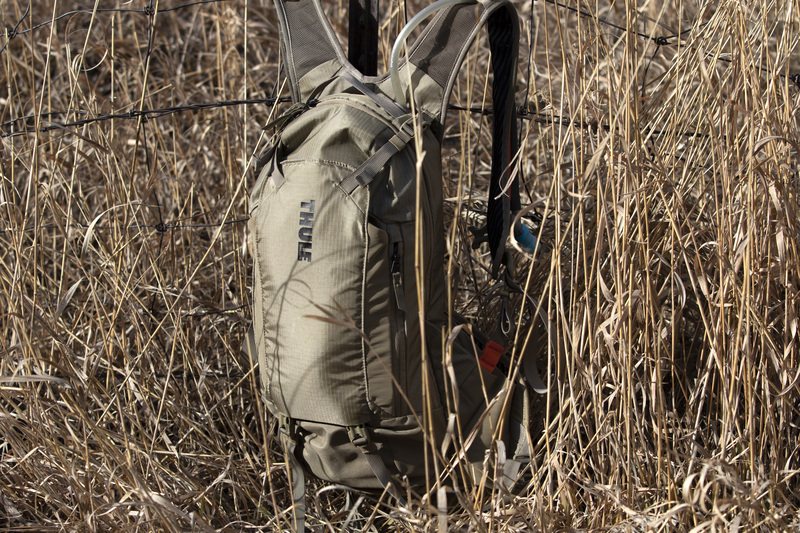 The Rail works with a 2.5L bladder from Hydrapak which hangs from a little tab at the top of the inside of the pack and fits in a nice, little sleeve inside. 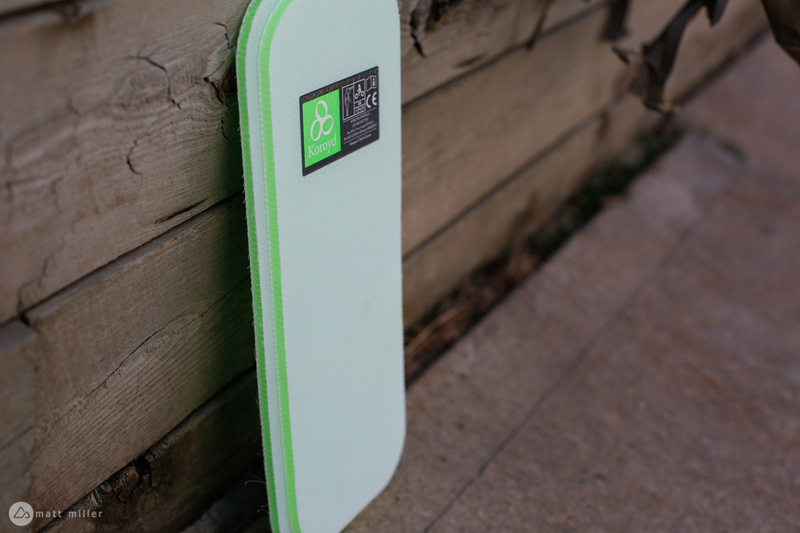 Behind the Hydrapak and close to the rider’s back is a CE tested back protector made of stiff, lightweight Koroyd. 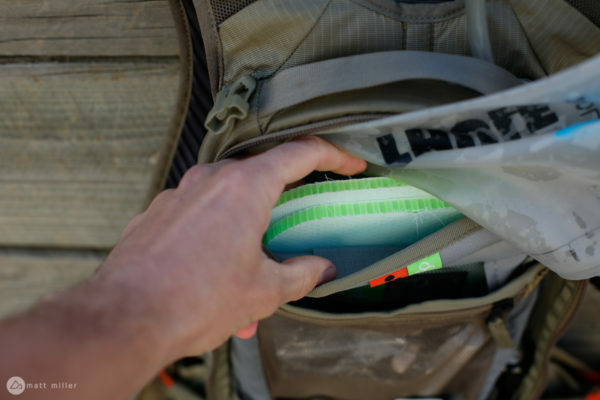 It’s not easy finding a good hydration pack, that you truly don’t mind wearing. These days, I’m such a hip pack convert that it’s rare I wear a full pack anymore. So when I do, I’m picky. For me to give a pack the thumbs up these days, the pack can’t feel like I’m wearing a pack. So far, I’m a fan of the Thule Rail. It’s slim, well-vented, snug, and doesn’t bounce around. 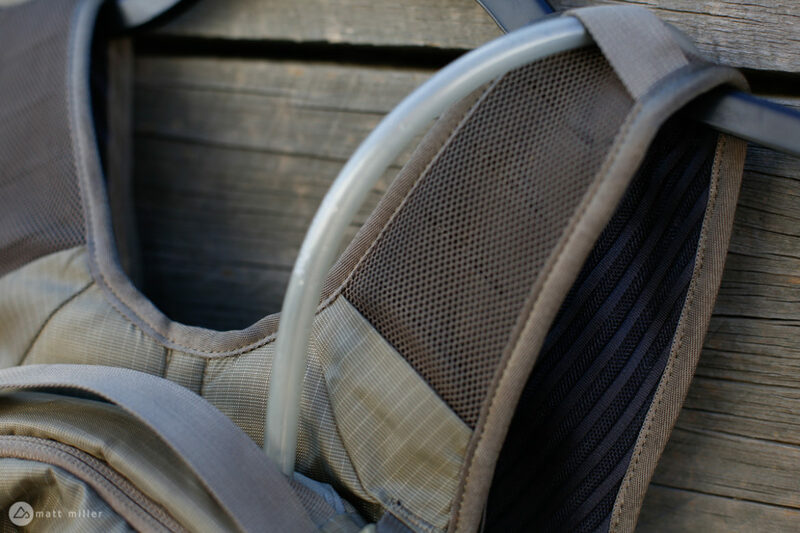 The Hydrapak bladder is soft and flexible. The semi-divider down the middle disperses the water evenly on both sides. A gentle bite down on the valve lets the goods flow easily. The shoulder straps are wide and very ventilated. 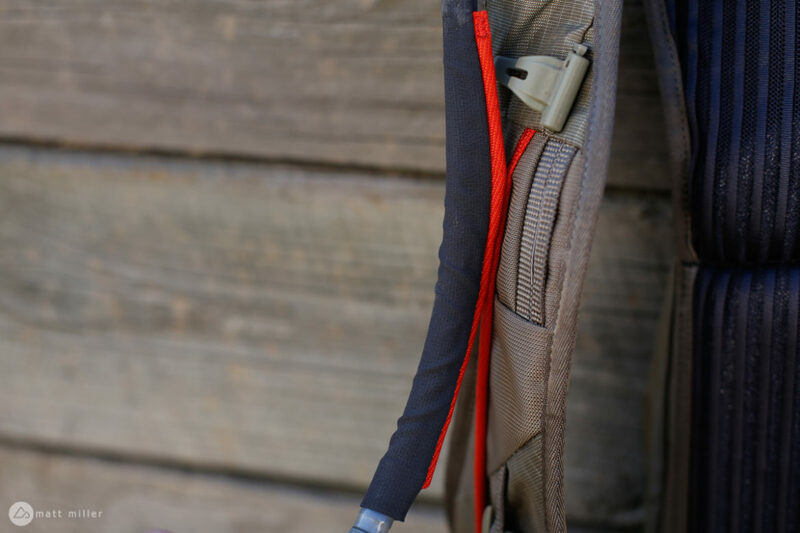 The sternum strap sits a little bit lower than most hydration packs, but I feel like it helps the pack stay in one spot better than others. 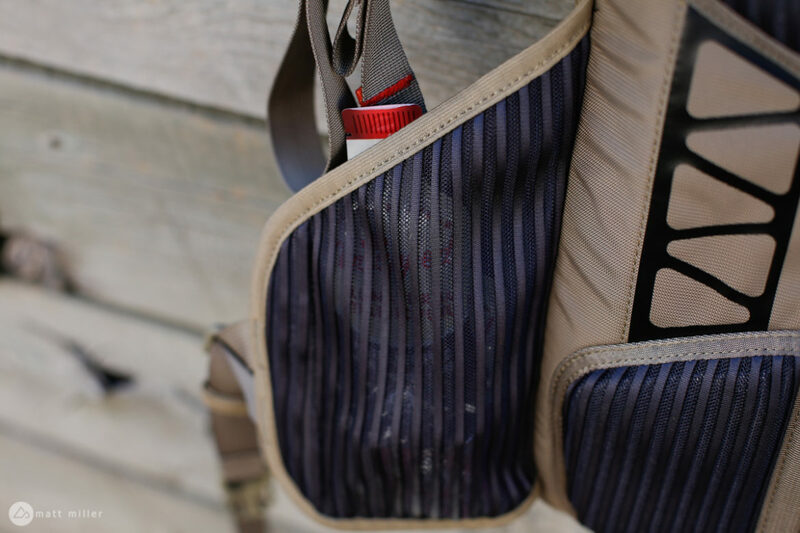 On other hydration packs that have a chest strap that goes across the pecs, they don’t always stop the up and down motion of the pack. 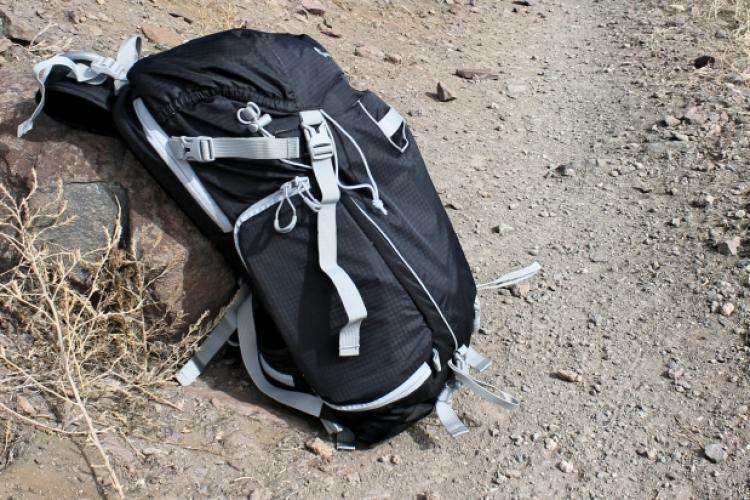 With the Thule strap lower down, it feels like the pack doesn’t rise up as much. I find the jersey-style pockets on the hip straps to be good for stuffing an inner tube or snacks. I tried to keep my phone in one of the pockets, but found that I needed a really good yoga session beforehand to gain the flexibility to reach my hand back there for frequent use. For items that don’t require as much attention, the pockets do open up more space. The ReTrakt hose works pretty well, most of the time. It does get a little twisted up on occasion, so if you’re very OCD about the orange magnetic line being straight, it might drive you crazy. But, it works like it’s supposed to, and the most effort that it requires is a quick tap into place so it won’t move again. I have yet to take a fall while wearing the Rail, (knock on wood), but would definitely trust the Koroyd back protector from sharp, pokey rocks. 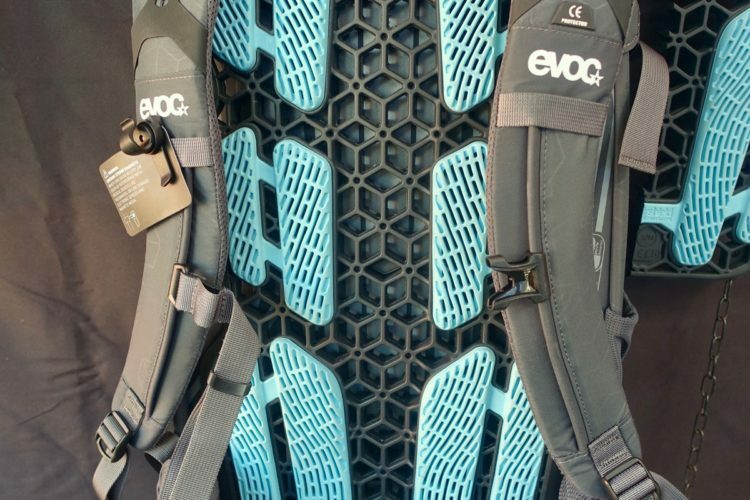 I do a few enduro races every year usually and wear a hip pack, but since the Rail doesn’t jump up and down under movement nearly as much as other packs, I’d feel good about wearing one in an enduro, especially with the back protection it offers. 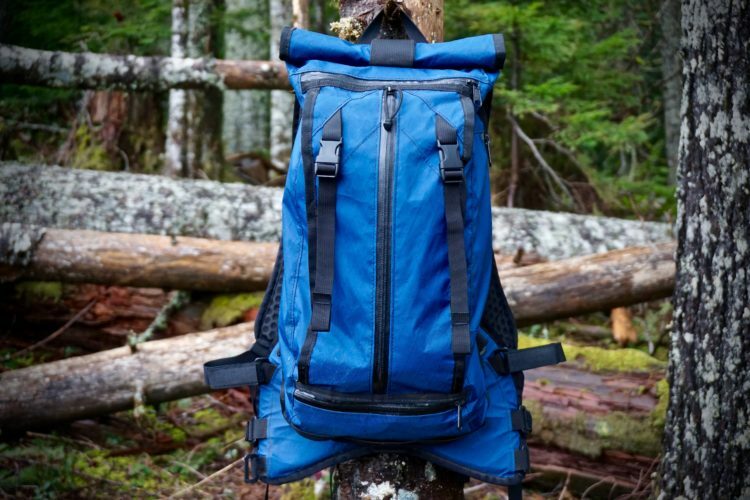 Plus, the pack is designed to carry padding on transfers and has storage for all the tools I might need on a backcountry race. 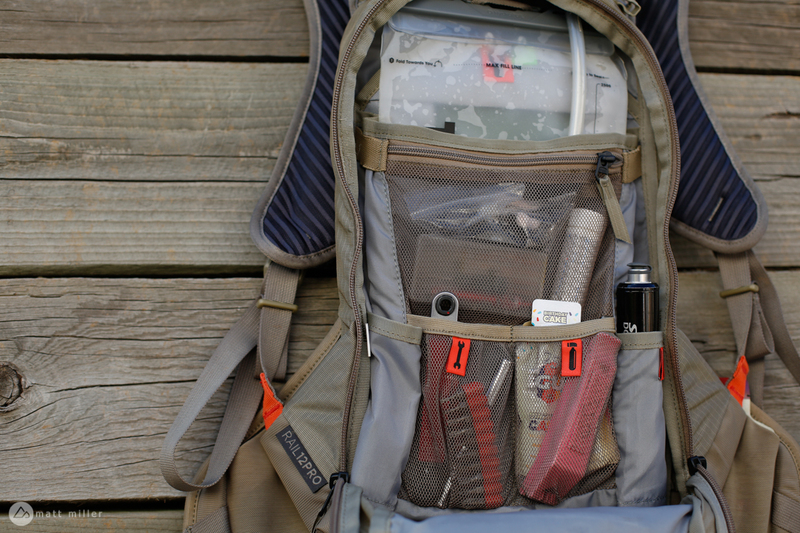 On the inside, a ton of organizational pockets get tools and snacks situated. My pump actually stays in the pump sleeve and the tools stay in their designated sleeve as well. I wouldn’t say that there’s as much storage inside of the Thule Rail as a Camelbak Mule. On a few rides each year I’ll squeeze a DSLR in my hydration pack rather than a designated camera backpack. A camera would fit in the Rail if it were broken down, but I’d opt for a different pack (which Thule has as well), for a camera or other blocky objects. For someone who needs room for the essentials like tools, snacks, a tube, a burrito, room for a rain jacket and similar things, the Rail will fit it all easily, not to mention a full-face and knee pads can be strapped to the outside too. 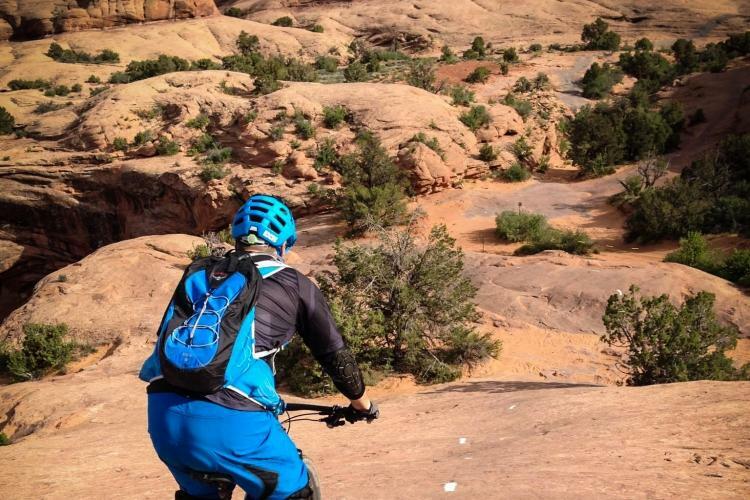 The Thule Rail is made for long days on hard trails. 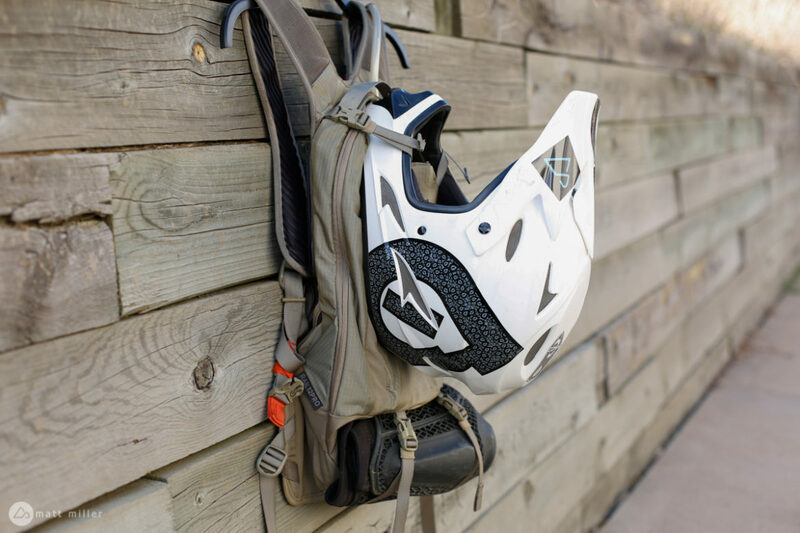 The pack holds everything necessary to stay safe and stay fueled, and with the Koroyd back protector, mountain bikers should stay safe, too. 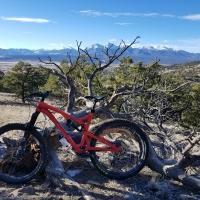 Thanks to Thule for providing the Rail for review. Man they want a lot of dough for that!